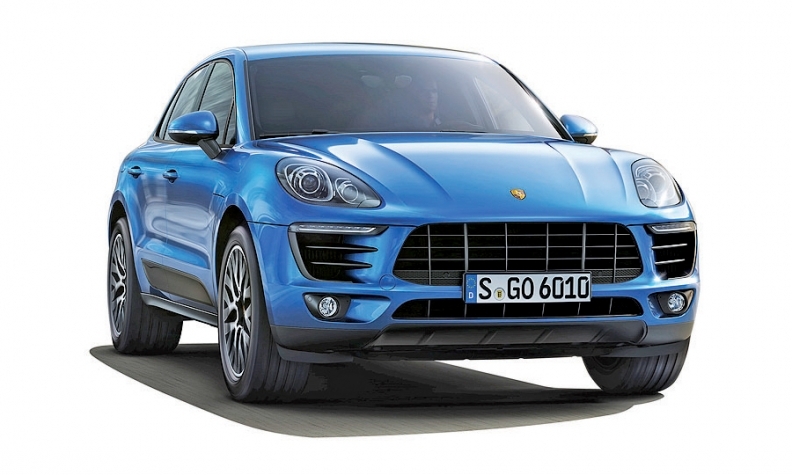 The reason Porsche dealers are generally happy? They make a lot of money, and that only improved last year. Porsche Cars North America CEO Detlev von Platen said Porsche's U.S. dealerships posted an average net profit margin of 3.9 percent in 2014, up from 3.6 percent the year prior. That compares with 2.4 percent for the nation's average dealership through the first 11 months of 2014, according to the National Automobile Dealers Association. When measured on a per-vehicle basis, Porsche dealers make more money than any other mainstream brand, save for probably Land Rover, auto dealer buy-sell adviser Alan Haig says. That said, the average dealership gross profit for a new Porsche has come down slightly since the Macan crossover went on sale nearly a year ago, he said. It's a lower-priced vehicle with less available margin. Haig estimates that average is now in the mid-$9,000s, down from $10,000. He says that's still more than double the average per-vehicle gross profit for a Mercedes-Benz, BMW or Audi dealership. But Porsche's slight per-vehicle drop is not a bad thing because the trade-off is more volume overall. Haig said: "That's just more profit per store."